It's hardly possible to find a person who hasn't been harassed by phone and/or text message at least once in a lifetime. You're definitely in this list if you've ever had annoying unwanted calls and texts, experienced rude communication, intimidation, or have been stalked by a salesperson or any other individual on the phone. Or if somebody has tried to cheat you out of money over the phone or through a message. Unfortunately, companies can resort to repeated calls or another misbehavior both intentionally due to poor service and sometimes making the life of customers simply unbearable. Our aim in this post is to tell customers how to report harassing phone calls or text messages and to help companies to improve their customer service. Why Should One Want to Complain a Harassing? Messages can contain malicious code, steal personal information, and so on. "I have been receiving calls five times a day or more, every day, for the last three weeks about extending the warranty on my vehicle. I have received notices in the mail and obviously I choose not to do so...Always was an advocate of Ford motors. Not so much now." "I am receiving multiple calls per day, from multiple numbers and area codes, and requests to stop calling me are being ignored. ...I have NEVER submitted a request through any service for information on health insurance. Even if I was looking for health insurance, after these experiences I would NOT use your service!" Sadly, but similar complaints appear almost every day, so one might want to know if there's any way to stop the harassment? Let's find it out what is its nature and when should one report unwanted phone calls. What Is a Harassing Phone Call? Any phone call or conversation with obscene or threatening claims, intimidating breathing or silence, as well as calls with an intrusive offer to buy a product or service without your direct consent is a harassment. Looking into the telephony history, it has gained popularity precisely because of the speed of interaction. The caller does not need to go to a private meeting in order to get the necessary information. But at the same time, it is difficult to establish the identity of the caller, so scammers immediately began to show interest in the invention. Therefore, it was decided to develop a law that will regulate this industry. Thanks to the Telephone Consumer Protection Act (TCPA) passed in 1991, the rights of telephone subscribers are protected. "These clowns call 5 or six times a day at all hours. No matter how many times you tell the drug pushers you are not interested in their product, it doesn't get through to them." "I requested an online quote 15 minutes ago. In that time I have received no less than 10 phone calls, 4 voicemails, 3 text messages and 4 emails." What Is a Harassing Text Message? Nuisance text messages do just the same as calls. Text message harassment is unwanted repeated attempt to get in contact with you, sell unnecessary products, intimidate, or to cause other inconvenience. Unlike a phone call, messages can contain pictures, attached documents, or even malicious software. Of course, such an appeal violates your rights and you can demand the termination of such mailings. 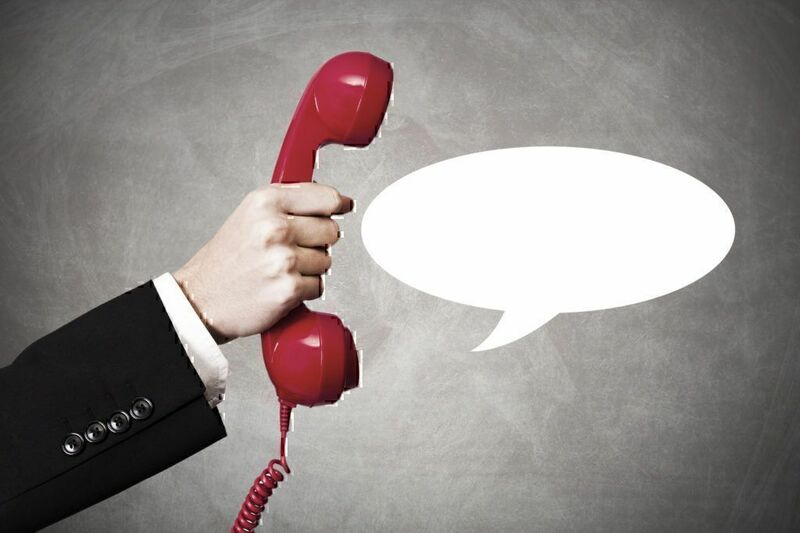 In order to connect with the client, companies use different communication channels. Electronic mail and SMS messages are traditional. Remember: the company has the right to send you messages to the phone or email only in case you gave your consent to this and only for the purposes that were agreed with you. For example, if you left an email to receive a newsletter about food, it should not send you any other materials, unless you ask for it. However, in the modern world, there are a lot of other ways to contact customers directly. For example, they can send a message on the social network or one of the messengers like widely known Telegram or Viber. However, if a company, which you did not leave your phone number with, contacts you via the messengers, it is likely that you have become a victim of the text message harassment. "This agent contacted me via text. I kindly asked him to take my name off of the call list. Then the harassment began..."
Constant calls or messages of unpleasant content cause you inconvenience? A few simple steps will help you get rid of obsessive communication. Before contacting the relevant authorities to report spam phone number or to get a text message harassment assistance, you need to collect enough evidence. Save as much information as possible about who is calling you, how often and at what time they do so, what requirements are being raised, etc. It is best to save and/or to record such calls or emails. Use open-source software to record phone calls and to grab the phone number if it is hidden. One of the most popular tools for this is Trapcall, though this tool is paid and can be used for free only during the first 14 days. Other options are WhosCall, Whitepages Caller ID, Number Guru, etc. Be prepared that the police or human rights organization can ask you to provide the contracts concluded with the company. They will also ask you to describe the caller's voice, the credentials that they reported, and so on. Modern technologies enable call centers to make many calls simultaneously and to send out millions of messages, so you are certainly not alone experiencing such problems. On the Internet, you can find like-minded people and other victims who may have already solved your problem. By their descriptions of the actions taken, you can quickly get rid of calls or messages, as you will act purposefully along the beaten path. In addition, if necessary, you will be able to contact other victims as witnesses to unlawful actions by companies. Do not be afraid to say openly about your problem. In social networks and on our website you will always be helped with your complaints heard. Here you also will be able to find useful tips on how to report cell phone harassment, for example, and more. To cancel newsletters or calls from companies, you can get in contact with the customer support center of the company. Be patient while you make a harassing telephone calls complaint and remember that illegal actions could just be a mistake. Even if you are sure of the opposite, give them a chance to improve their customer service before taking more radical measures. The information necessary for communication with the company should be indicated on their website or in the contract. Most often, users complain on the phone because sometimes it's difficult or even impossible to get to the company's office. 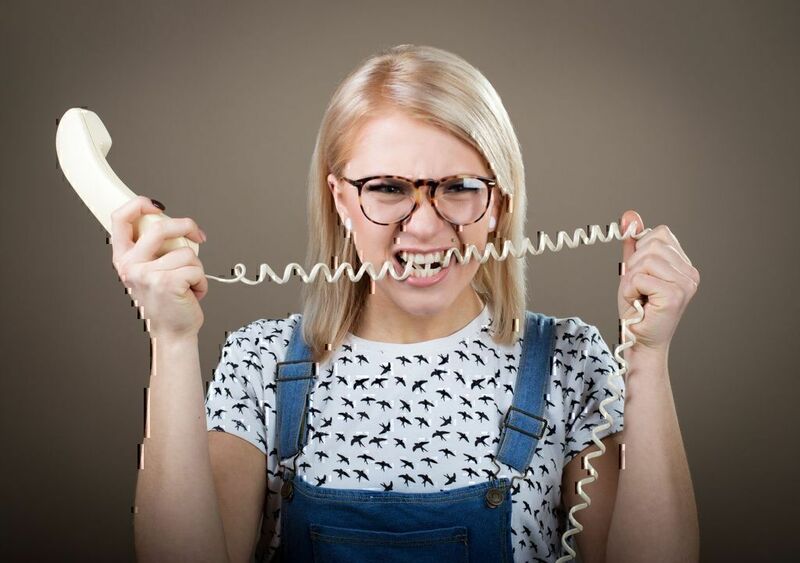 We have described in detail how to behave in a conversation so that your complaint is reviewed and implemented, in this article: How to Complain on the Phone. In a conversation, ask to connect you with the person making decisions on this issue. Keep a copy of the letter to yourself so that you have proof that you've asked the organization to resolve the situation. You may also download a sample letter of a complaint about harassing phone calls and messages below. The Police. A written report enables the police to start a criminal investigation against the nuisance call complaints addressing the telephone company. They are to give all the information about who calls you and where to find them. The National Do Not Call Registry (www.donotcall.gov). This registry exists for users to unsubscribe from all the nuisance marketing calls and messages at once. Add your phone number to the registry and forget about repeated sales communications. The Federal Communications Commission (fcc.gov) ((email: fccinfo@fcc.gov). This organization monitors the implementation of consumer rights in matters of communication. A written complaint to them can help you stop the company wrongdoing. Hack Harassment. This organization will help you to fight with different types of text and online and cyber harassment. The Cyber Smile Foundation (www.cybersmile.org). Here you can find a support if you have been harassed online. Their help center works 24/7. Online SOS Organization (www.onlinesosnetwork.org). One more non-profit fund and support organization for people harassed online. HeartMob (iheartmob.org). This platform enables harassment victims to report incidences and get rapid crowdsource help. Without My Consent (www.withoutmyconsent.org). Here you can find more tips on how to report a harassing phone number just like in our Help Center to fight back the harassment. Don't be afraid of saying about online and offline harassment aloud. There are millions of people experiencing the same nuisances as you're and they are waiting for help and tips how to fight it back. Your effort can help other to find a solution, while the pains others take to fight their problems can catalyze your own issues. Only together we can change the quality of customer service for the better. Your irritation about these obtrusive calls and mailings is fair enough as no one has a right to contact you in the time or matter you haven't wished they do. So, be sure to take a determined action against the unnecessary communication and prevail over the offender.